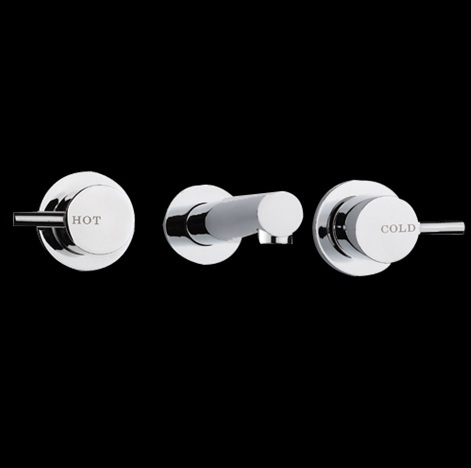 Choosing and installing high-quality taps in your bathroom or kitchen creates a beautiful finishing touch and can even add a touch of opulence. 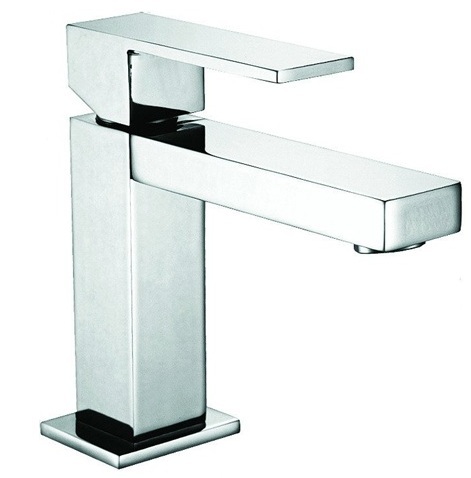 Our collection of taps at ACS Designer Bathrooms come in a variety of styles, sizes and finishes to suit your personal decorative style and preference. 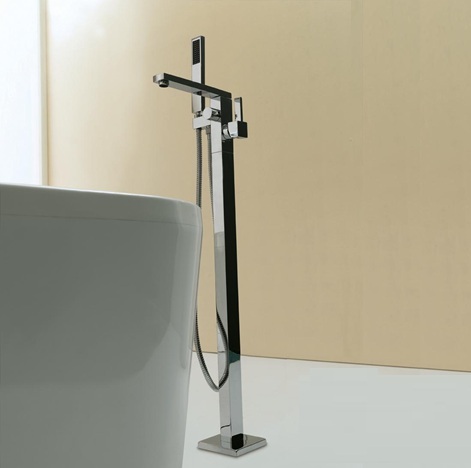 We carry bathroom taps for both bathtubs and sinks, but we don't stop there. 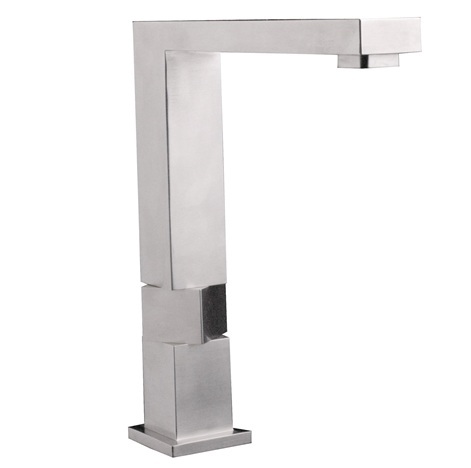 Our collection includes elegant kitchen tapware as well in elegant styles that can elevate your kitchen decor to the next level. 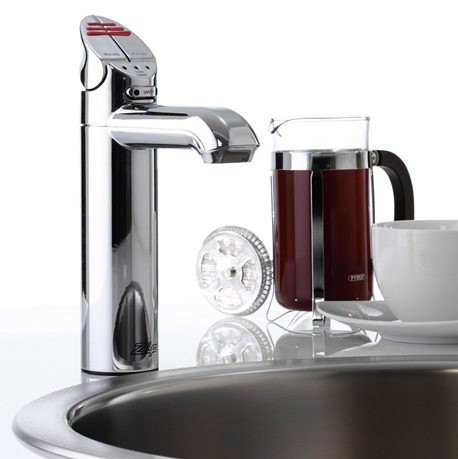 To learn more about our taps and how they can improve your kitchen or bathroom, get in touch with us, or stop by one of our showrooms in Sydney, Melbourne or Queensland. Come and see us in person and get a real feel for using the product.